BIRDY CHAIN TENSIONER 4 BAR LINKAGE, E-Walker! 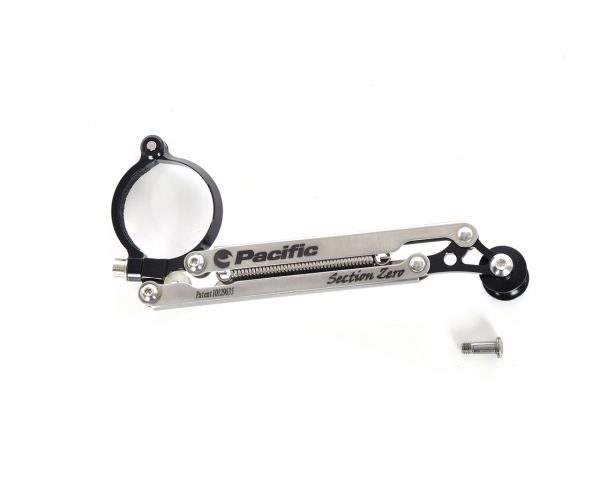 The chain tensioner tensions the chain sag when folded, to prevent falling off of the chain. It allows BIRDY to fold more smoothly and easily. 1. The market for the double disk, fold the first file to the largest disk and then fold. 2. Remove the chain support on the original body and the "chain-resistant pole". 3. Not applicable style: Frog, before 2000 style (frame five for the welding combination). 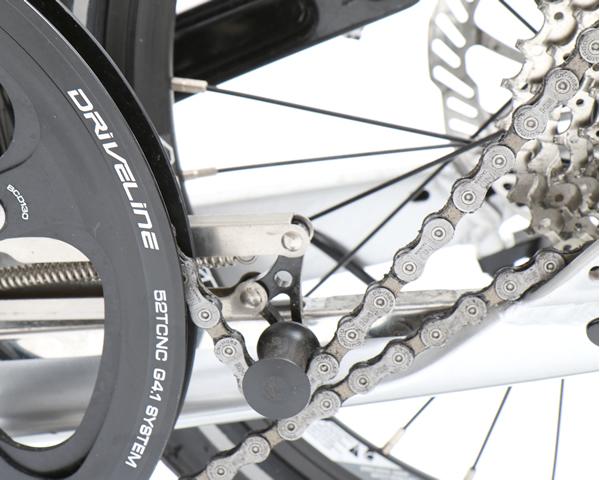 1. single or dual chainring can be.